New Year&apos;s Eve is a time to celebrate with good friends, good food and, of course, an amazing party. Providence has plenty of fun things to do on New Year&apos;s Eve. Check out these six amazing events happening on New Year&apos;s Eve this year. 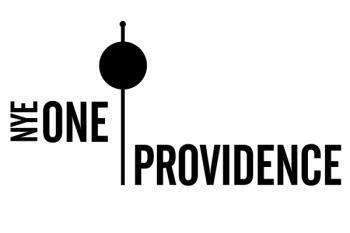 Head downtown for the first-ever outdoor ball drop in Providence. There will also be a laser light show, fireworks and a black-tie event held at Skyline. This is one of the premier events happening in the city on New Year&apos;s Eve. The party begins at 7 p.m. The main event is free, but the black-tie event held at Skyline is a ticketed event. If you&apos;re looking for something else to do this New Year&apos;s Eve, we have more events, dining options and hotel packages for you to check out!